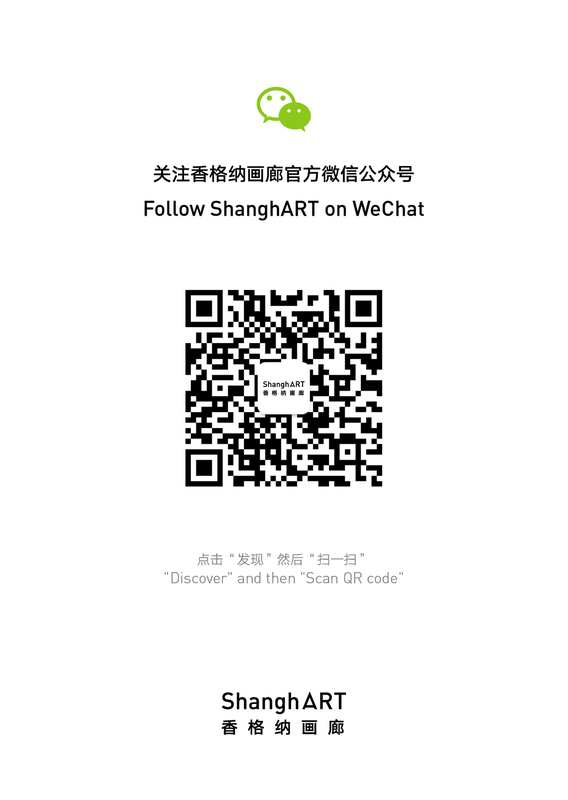 The generation relation between artists is being concerned as the theme during the last exhibition of 2008 in Shanghart. Those young artists who gain skills and concepts of art, following on apprenticeship of their masters, recalls the old school memories. Yet the “Generations” here emphasizes the inheriting the spirit with strength, personal fascination and consistently energy of creating. The generation branches include Yu Youhan, Geng Jianyi, Ding Yi, Yang Zhenzhong and Xu Zhen etc. You may discover some implied clues through the experience of the distinguished arts, and the unchanged ambition since 85’ New Wave shall be suggested as well.